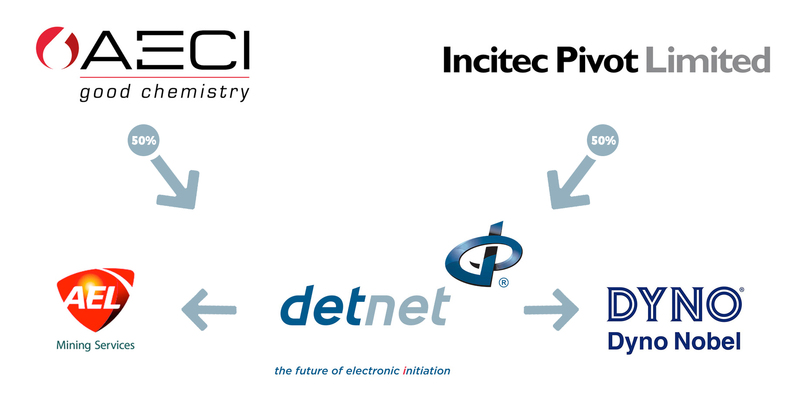 As a 50/50 joint venture between JSE-listed AECI and Incitec Pivot, DetNet is represented globally by both AEL Mining Services and Dyno Nobel. These strategic partners provide effective channels to successfully service the global mining industry with our class leading products and technology. AEL Mining Services, a member of the JSE-listed AECI Group in South Africa, is a leading developer, producer and supplier of commercial explosives, initiating systems and blasting services for mining, quarrying and construction markets in Africa and Indonesia. AEL is also the largest supplier of explosives technology and initiating systems in Africa. Through their total value proposition, called intelliBlast™ AEL demonstrates to customers the ability to deploy into their operations seamlessly, through innovative and agile products and services. Dyno Nobel is a market leader in the explosives industry providing quality products, reliable service and technical expertise. Customers can count on real solutions to helping them to reduce costs and increase production. 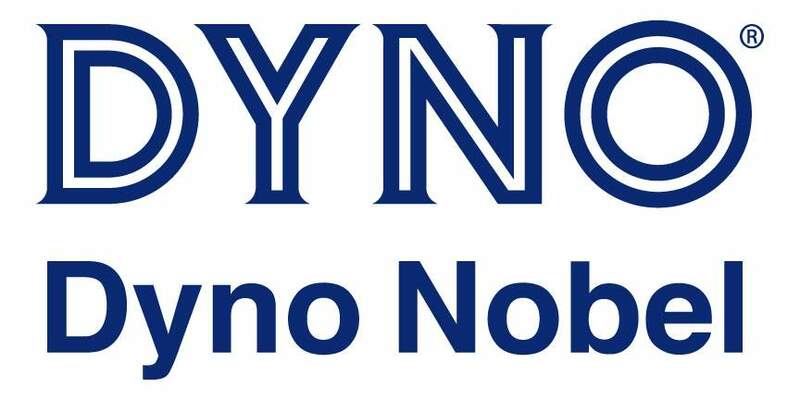 Renowned for excellent safety performance and innovative explosive products and services, Dyno Nobel continuously delivers groundbreaking performance.